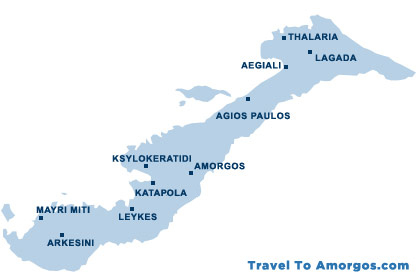 Are you familiar with Amorgos? Tell others your opinion. Write a review. 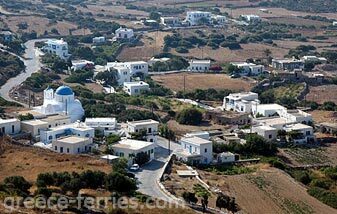 Amorgos is the Eastern of the Cyclades islands and is the closest island to the Dodecanese. Katapola is the main harbor of the island. 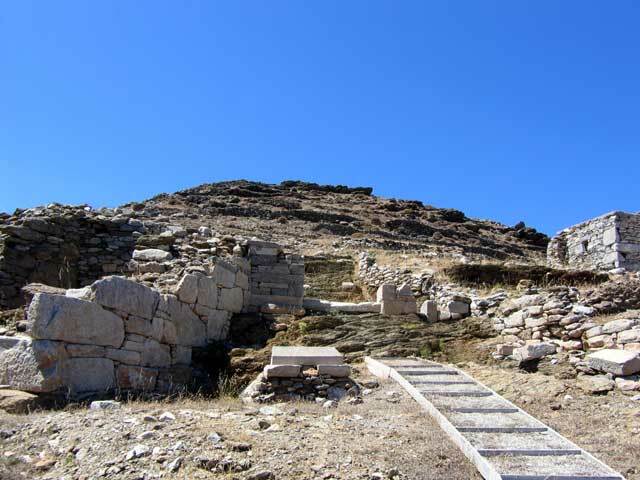 At Katapola is located the famous church of Katapoliani that is built on top an acient temple to Apollo. Aigialis is the second harbor of the island. It is a beautiful village with maginificent beaches. 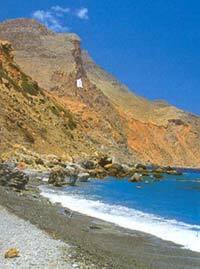 Until recently it was easier to reach Aigiali by sea, than the road to Chora, but now the road is greatly improved. Chora is magical setlement and chances are that you get caught under its charm. Small pathways, wonderful windmills and the calm nature of another life, lost back in the 19th century. North of Chora built in the rock is the Byzantine monastery of Hozoviotissa, that is an absolute must in your itenerary. Luc Besson made the natural beauty of Amorgos Known to the world with his movie "The Big Blue". 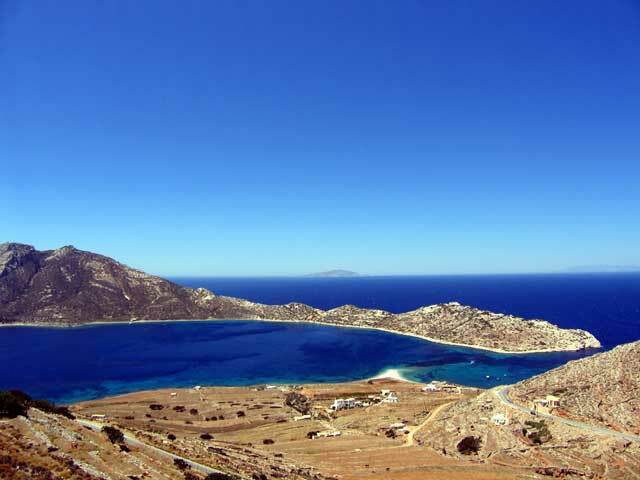 Take a tour among Amorgos villages. 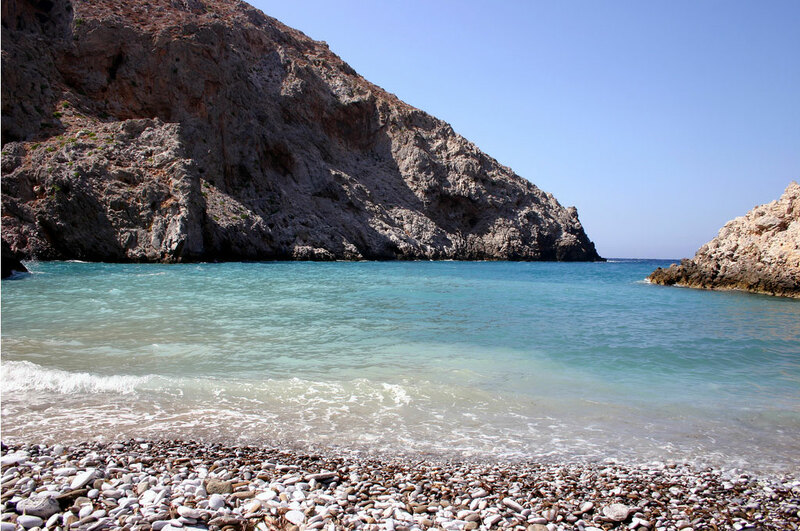 Amorgos is also famous for its beaches.